The French Press Racing crew is down south for a week right now hitting up the unending awesomeness that is Pisgah National Forest. Yesterday we rode a little trail called Heartbreak Ridge, and by little I mean one of the longest sustained singletrack descents west of the rockies. 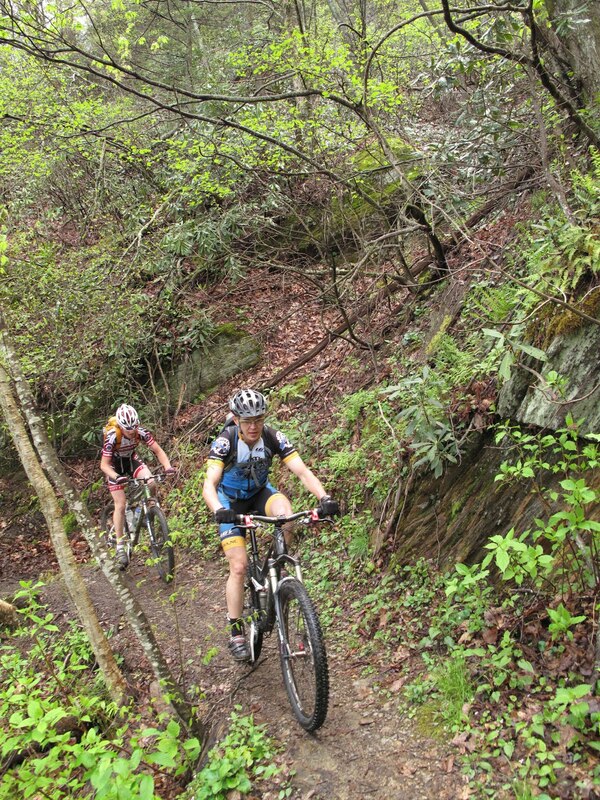 Think west coast scale meets east coast tech and you have Asheville. There's a reason I keep coming back. 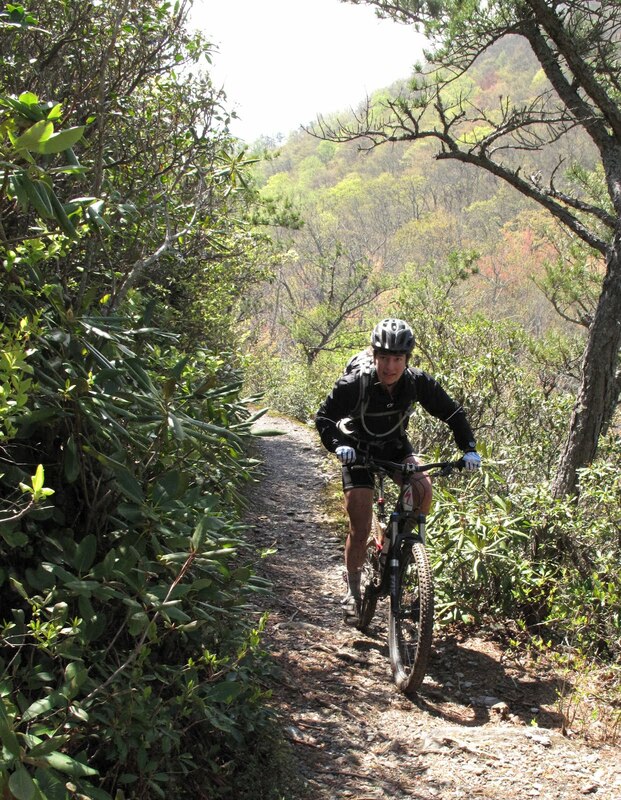 Awesome people, awesome trails, great food, and more breweries than you can hit up in a week. 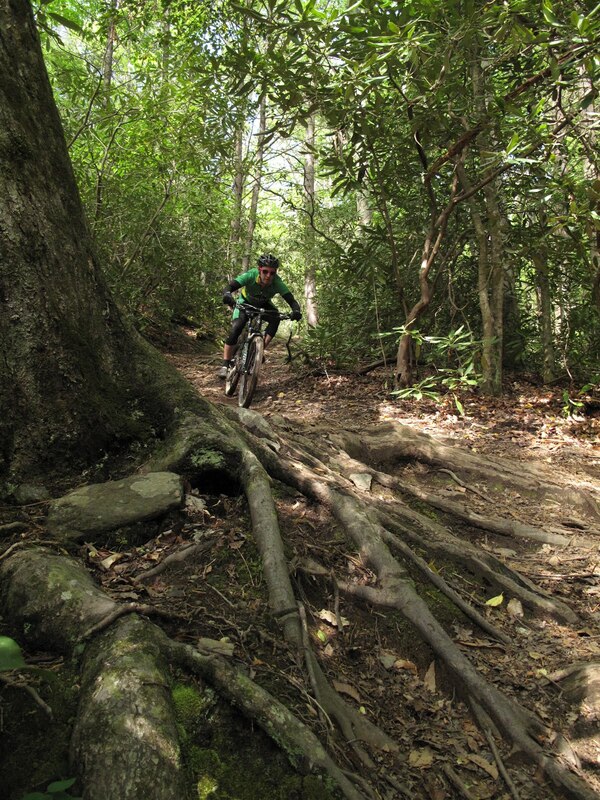 Roots, rocks, and fast singletrack. That's why we came down. There's no shuttling around here though, so to get the good trails you have to climb, like a lot. 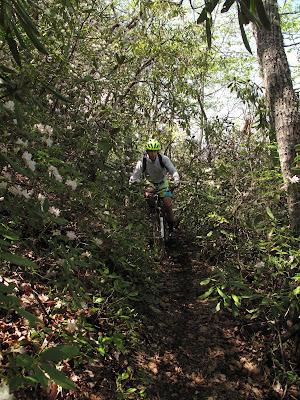 But the trails are rad, the people are awesome, the views are incredible, and the mountain laurel is in blossom. More photos to come as the week progresses. Stay tuned.